Santo Domingo.- President Danilo Medina recently issued executive order 258-16 that creates the"Digital Republic," which includes a set of policies and actions topromote the inclusion of information and communication technologies inproductive and educational processes, and government services to Dominicancitizens. The Digital Republic program includes education, access,productivity and employment, with an open digital government, with publicsafety and social inclusion. “The American Chamber of Commerce’s (AMCHAMDR) Committee forCommunication and Information Technologies (ICT) congratulates president DaniloMedina and the various related entities for the great commitment and assumedleadership in this digital transformation process, which is synonymous withgrowth, development and social inclusion,” the Committed said. "The AMCHAMDR ICT Committee welcomes this initiativeand reaffirm our commitment to the country. 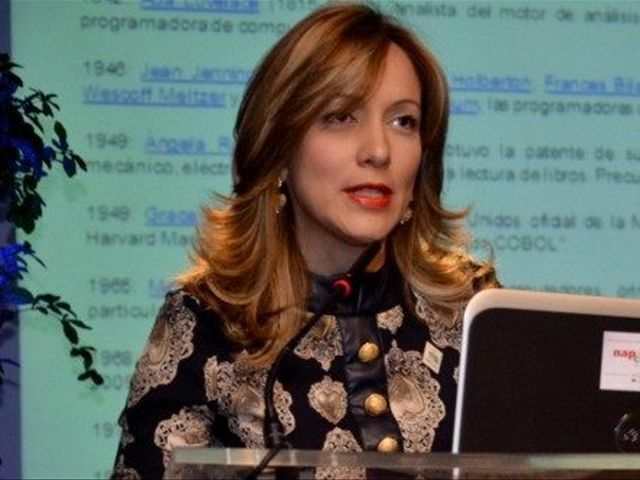 We are convinced that to achievedigital transformation in the Dominican Republic we must continue to forgepublic – private – academic alliances, where all sectors work together,generate the value chain in education to prepare our human capital and supporteach other to develop and strengthen key industries in our country," said ICTCommittee director Maria Waleska Alvarez. "There’s no doubt that we must all work together;government, private sector, academia and civil society, strengthencollaboration and recognize that the route to achieve the country we want is ashared responsibility," said AMCHAMDR executive vice president WilliamMalamud.